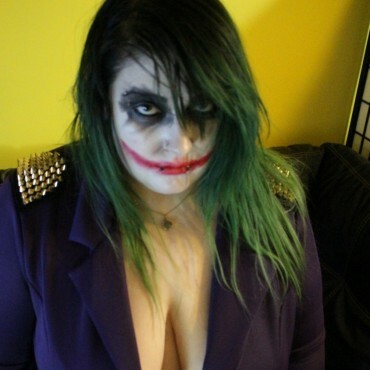 Me as the Joker (yes, that's my real hair) in 2015 for Halloween! Over 200 photos in this set. I will MV mail you the download link upon purchase. 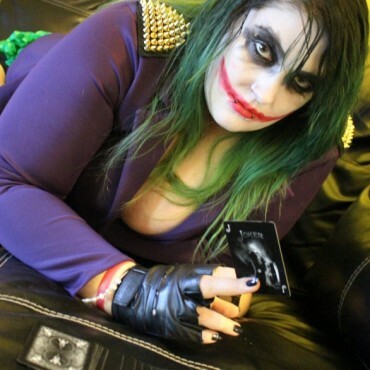 Full Body Nudes 13 pics!